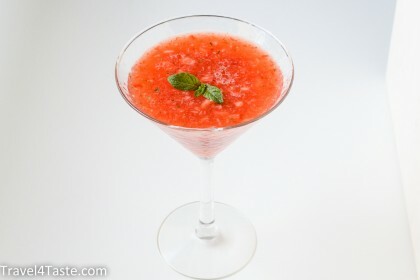 One of my favorite cocktails. It smells like summer. Refreshing and fruity. Just amazing! 1. 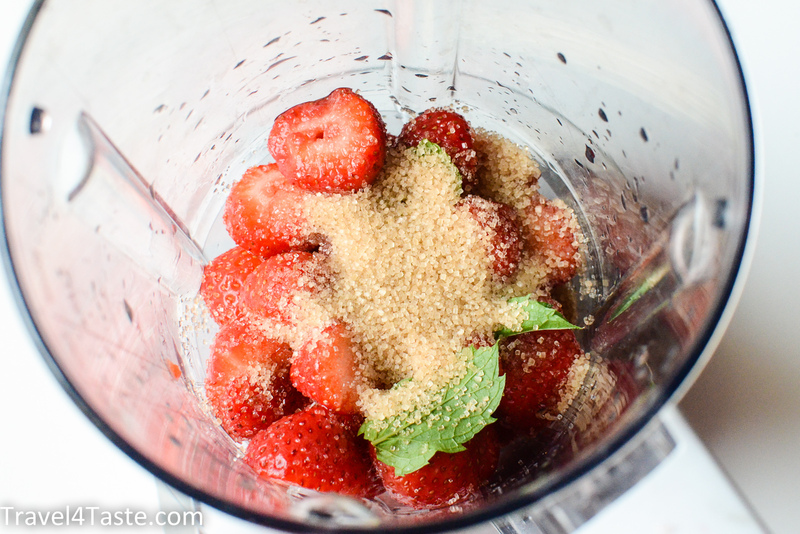 Put strawberries, rum, mint, and sugar together and blend them. This entry was posted in Alcohol, B-Day, Dessert, Fruits, Valentine's Day, Vegan. Bookmark the permalink.